With over 300 days of sun a year, Carlsbad enjoys mild winters and hot and dry summers. 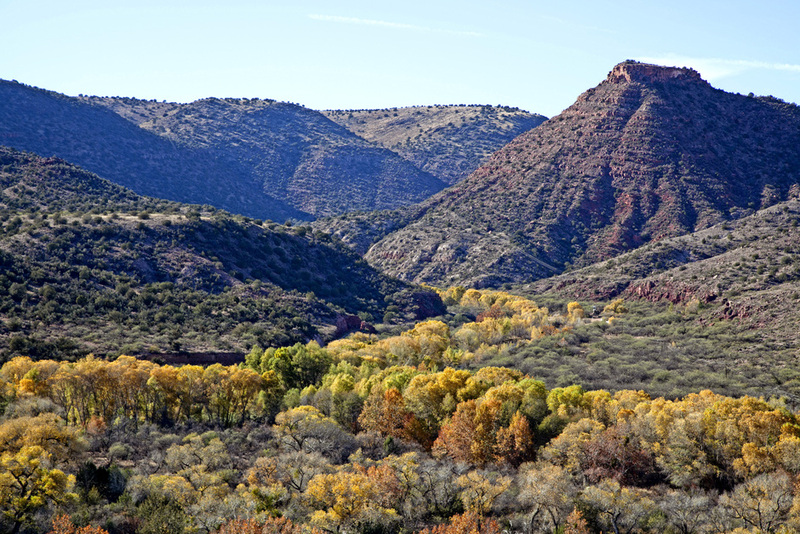 Fret not!, the Pecos River runs through the entire city and lends to several water-friendly recreational activities such as kayaking and swimming. 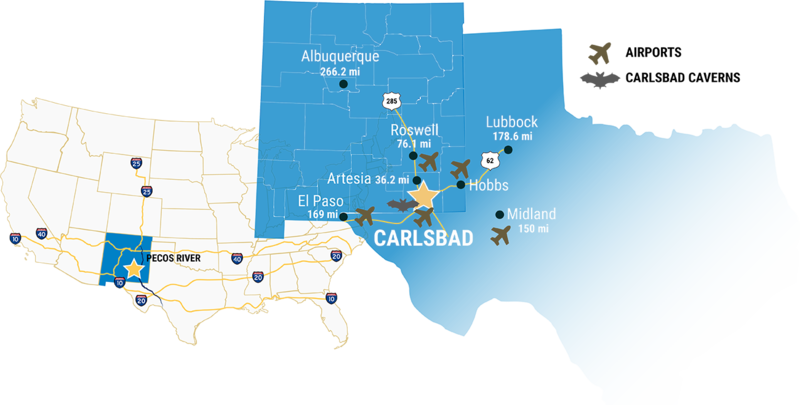 Located at the tip of the Chihuahuan Desert, Carlsbad has a population of approximately 40,000. Due to its booming economy (tourism, oil and gas, agriculture, potash mines), the City is expected to grow to a population of nearly 200K within the next 5 years. Carlsbad attracts people from all over the world due to its Cavern’s National Park. It was established to preserve the caverns and numerous other caves within the Guadalupe Mountains. The park contains over 100 known caves including the famous Lechuguilla Cave. Carlsbad also has a Living Desert Zoo & Gardens State Park which is an indoor/outdoor living museum displaying more than 40 native animal species and hundreds of succulent plants from around the world. Carlsbad's "Christmas on the Pecos" also attracts people regionally (including Texas) who want to enjoy the bright lights and boat displays during the holiday season. This city has several tree-lined streets, numerous public parks and recreation areas, including the municipal beach and greenway along Lake Carlsbad; originated as an oasis - "The Pearl on the Pecos." Great schools, low crime, and a friendly, small-town atmosphere also make Carlsbad a great place to live! If you enjoy, fishing, boating, water skiing, camping, hunting, and/or golfing, Carlsbad is a community you should consider! 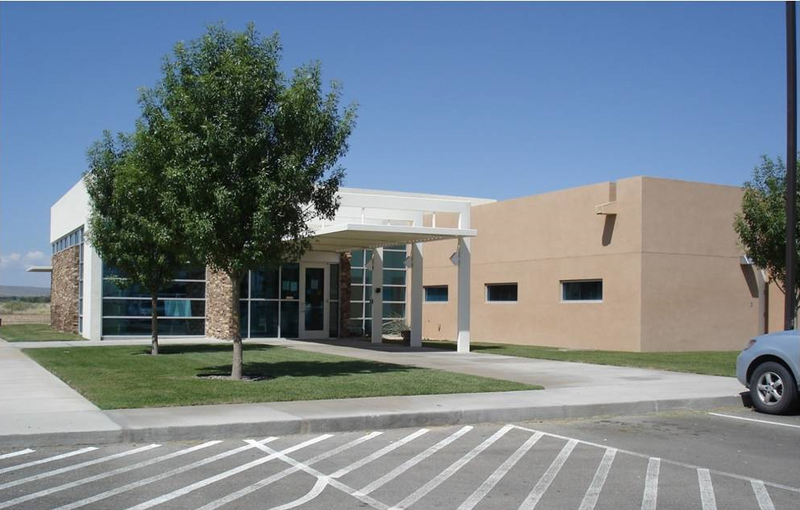 We deliver solely Primary Care at this Health Center (our Behavioral Health Center is a short drive away). Our clinic, the Carlsbad Family Health Center, boasts 11 exam rooms and 1 procedure/immediate care room. It's staffed by a dynamic Advanced Practitioner Team consisting of 3 Family Nurse Practitioners and 1 Physician Assistant. Our providers deliver high-quality healthcare, education, and school-based health services to a culturally diverse population. As a provider at our health center, you will be a part of an organization that promotes integrated care and collegiate settings. Rest assured that you will enjoy our generous PTO plan, CME days off, CME stipend, achievable incentive plan, and work-life balance – that means no nights, weekends, nor calls. We are a National Health Services Corps eligible site with a corporate-wide HPSA Score of 18 for Primary Care. PMS OFFERS OUR PHYSICIANS- Sign On Bonus', Relocation Stipends, and more! Loan Repayment Eligibility: PMS has a corporate-wide HPSA score of 18 for Primary Care. All of our health centers are NHSC eligible sites. Please reach out to our Recruitment team to learn more about how you can receive 50K tax-free dollars for 2 years of service or $75K tax-free dollars for 3 years of service. • Licensed to practice medicine by the State of New Mexico with the ability to obtain admitting privileges and active staff membership at local hospital, if applicable.